“…To paint a picture or to write a story or to compose a song is an incarnational activity.” Creating art is taking Love, Truth, the spiritual, and making them ‘in carne’–in the flesh. Creating art is taking Love, Truth, the spiritual, and incarnating them that we might see them and experience them more clearly. This quote about art being incarnational really sums up the role art journaling has played in redeeming the Christmas season for me over the past six years. Each year as I have expressed the various Scripture passages or quotes or hymn and songs through art and in writing on this blog, the deeper meanings of Advent and looking ahead to the coming of Christ have worn away the cynical and tired parts of my heart and soul..
As I said, there were a few reasons the Christmas season needed to be redeemed for me. The other reason is that for most of my life I have had an aversion to traditions. Traditions, such as observing holidays, usually did not go well in the dysfunctional family of my childhood. In fact, more times than not they ended up in chaos and pain. The other traditions we observed in my childhood were those of the Catholic church. This church was not a place of compassion and support for my mother as she went through the struggles of alcohol abuse with my dad and subsequently a divorce in my early teen years. Once I began my own faith journey in my late twenties I found myself angry with the Catholic church and its rituals which I felt were empty and hypocritical. - Please don't let me offend anyone who is Catholic, this is just a part of MY story.- I don't want to dwell on or dig too deeply into my issues with traditions or the Catholic church, because over the past 28 years since I became a Christ-follower God has slowly been about His work of redemption. Redemption is God's story. He redeems people to Himself through Christ and then begins the lifelong process of redeeming the hurts and trials and false perceptions that exist within us. ~ Redemption is God's story. So, now, this all leads me to where I am today. We are coming to the close of another year and the start of the Advent season is just a week away. Over the past few weeks as I have been planning for this year's Advent art project and reflecting on how this practice has been so redemptive for me, I began to wonder if the same could be true on a larger scale. You see, in addition to the above mentioned issues I had regarding the Christmas season, I have also avoided participating in many of the other "Christian" traditions, such as Lent. In part because historically many Evangelical churches have not observed the Christian calendar for the most part, with the exception of Christmas and Easter. But I think, for me, there has been other issues from my childhood connected to these days/holidays as well. So as I was reflecting on this my friend, Jean, showed me the picture of a n artistic liturgical calendar, mainly for its artistic value. Jean has a heart for the liturgical and has played a huge role in our church connecting with some of the traditions that have not been observed in the past, such as Advent and Lent. Jean has been very understanding of my feelings about these traditions and has never been one to push me outside of any comfort zones I was uncomfortable with leaving. She has been my traveling companion as I have embraced Advent. 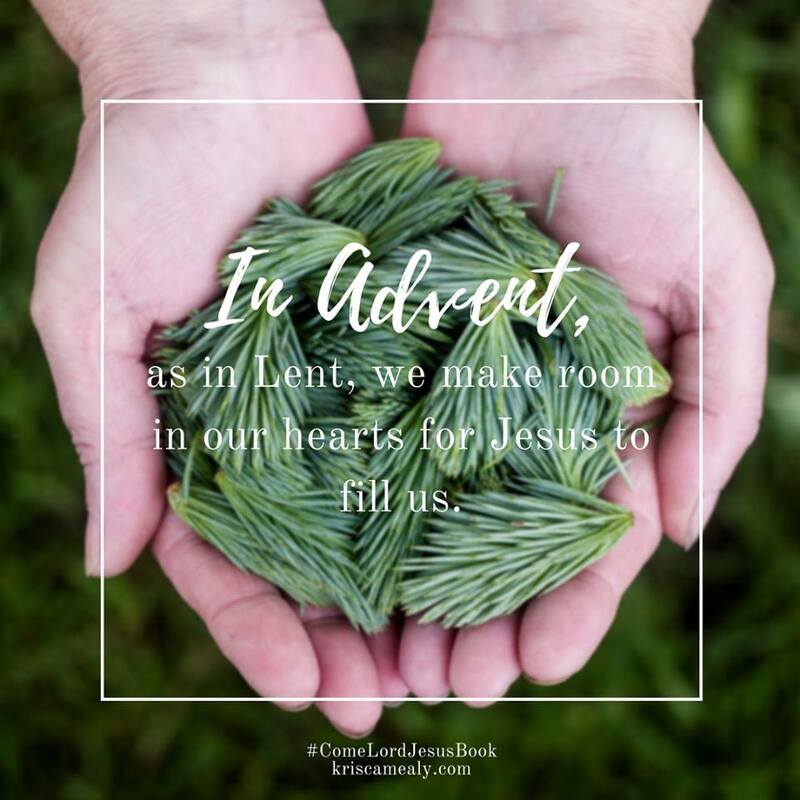 When she showed me the liturgical calendar I was struck with the thought that maybe if I journeyed through the rest of the Christian calendar in the same manner I have with Advent, I may experience redemption and healing in other ways as well. This year, 2018, I am going to change my annual practice (um, tradition) of picking a word for the year and instead I am going to pick a phrase: Sacred Time. 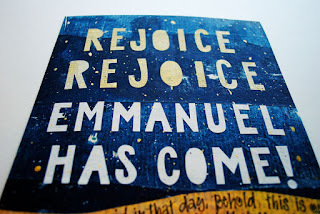 I am going to travel through the Christian calendar year and art journal and blog my way through it. Even as I think about this, it doesn't seem too foreign to me. After all, a calendar simply marks the cycle of rhythms or seasons. And I have found the rhythms of Sabbath and spiritual practices to be very healthy and formative habits in my life. I am setting my word/phrase for 2018 now, since one of the first things I have learned in reading about the Christian calendar is that Advent is the beginning of the Christian year. I wrote about my Advent art journal project for this year in my last post, which you can read here. I have put together a project called Advent Words which will be live on my blog on December 1st. There will be a word for each day of Advent with some accompanying Scripture passages which can be used as a prompt for art journaling, photography, poetry, or any other creative form. Join me! We have already begun the conversation in the Advent Words 2017 Facebook Group. Blessings on your journey! I enjoyed reading your story here. I know God will continue to enrich and heal you as you walk next year. Thanks for sharing your story. I have requested to join the Facebook group. I am looking forward to including my art practice in this special time. I'm so glad you are joining us, Sheila!